Are there days when there is constant chaos in your mind? With millions of thoughts running in different directions, it becomes difficult for you to shut off your brain. This is not an uncommon occurrence in our busy technologically infused society where so many things demand our time and attention. Repeated interruptions and distractions stop you from taking action and make you feel as if your mind will explode. You can become paralyzed by your thoughts overthinking a problem or situation. It adds to your anxiety, and you start feeling stressed which disrupts your thought process, decision-making, and actions. 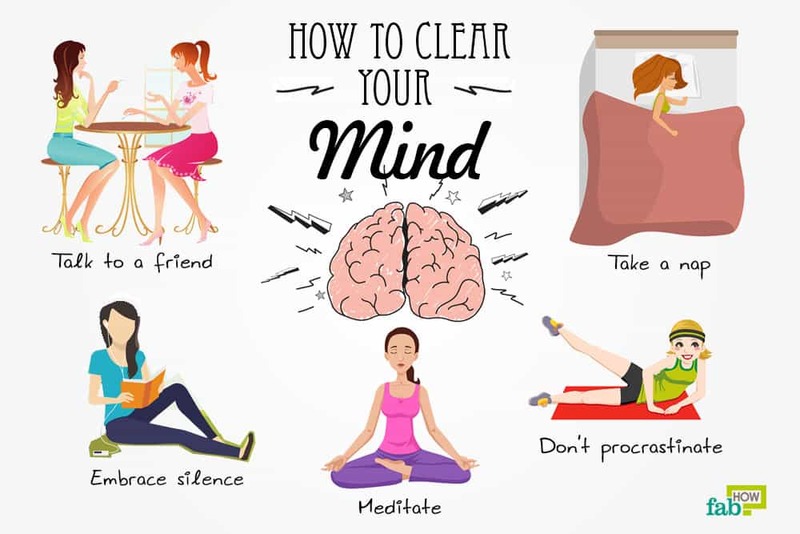 It’s important to learn how to clear your mind, as life will always present unplanned obstacles, stress, and setbacks. It’s not healthy to carry around that type of mental anxiety, which leads to generalized anxiety - a more serious mental health condition. 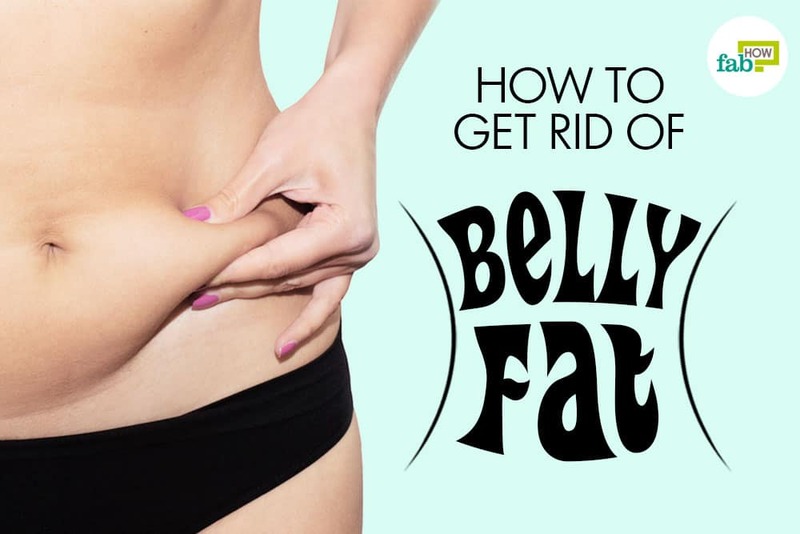 But, you can always free yourself from it by using some of the tips below. Distract your mind. When you find yourself ruminating or obsessing on a specific thought or situation, occupy your mind with something else. Distracting your mind from the chaos and focusing on something else will help you think more clearly. Do something that can break your rumination cycle, which is important to your overall well-being. For instance, write, draw, paint, cook, bake or simply try solving a puzzle. These activities require patience, working with your hands and serve as an excellent temporary distraction. Allow some thoughts to just pass through your mind. Don’t give too much attention to the chaos in your mind. Recognize the thoughts that come to your mind and set them aside. Don’t stay with your thoughts. Give up those distracting thoughts for a moment and imagine them taking flight and going away. Talk to a friend. 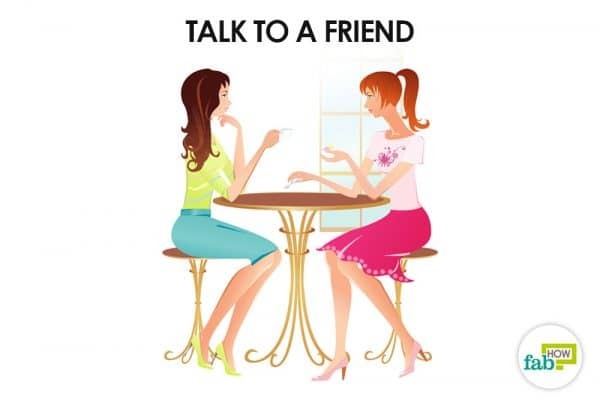 Talking to a friend about your problems is a great way to reduce stress. Talking can help alleviate stressful emotions. Simply talking about things can help clear your mind and give you a different perspective about things. Limit the time you spend talking to your friends about your problems. Don’t become a constant complainer. Just share with them and move on. 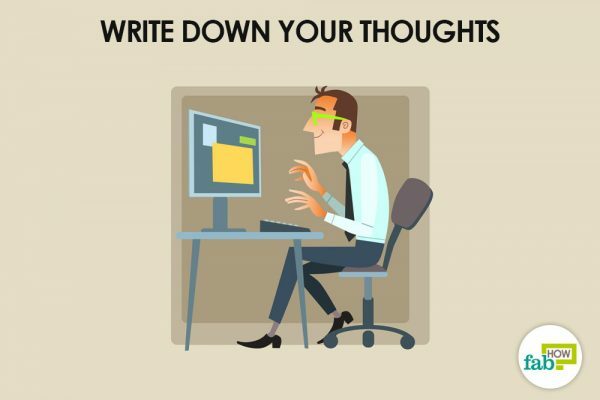 Write down your thoughts. Physically writing down your thoughts can help clear your mind. Write down your problems and things that are troubling you. It can help you understand your problems better. Also, write down the possible solutions. You’ll be surprised how easily and quickly you can come up with a solution to a problem when you see it written down in black and white. Writing your problems can also be a form of release. Now those problems that were once in your head are now on paper. 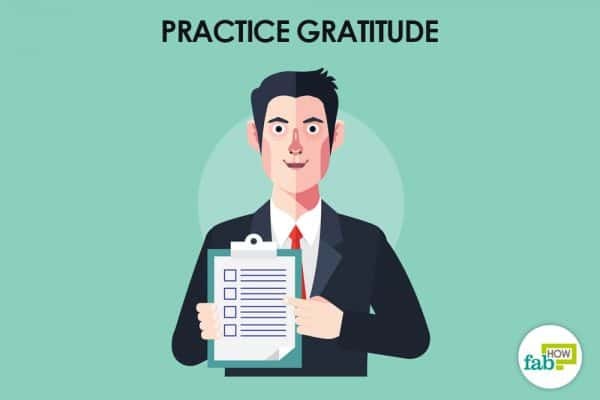 Practice gratitude. Set aside some time to contemplate all the things you are grateful for. Take a few minutes away from the chaotic situation to think of all the positives in your life. Be thankful for all the good opportunities, good experiences and supportive people your life has provided to you. Make a note or list of all the positive things in your life. Meditate. When you remove yourself from all the chaos in your life and pay attention only to your breathing, it allows you to focus on one thing at a time and think clearly. It also helps you put your problems in perspective. 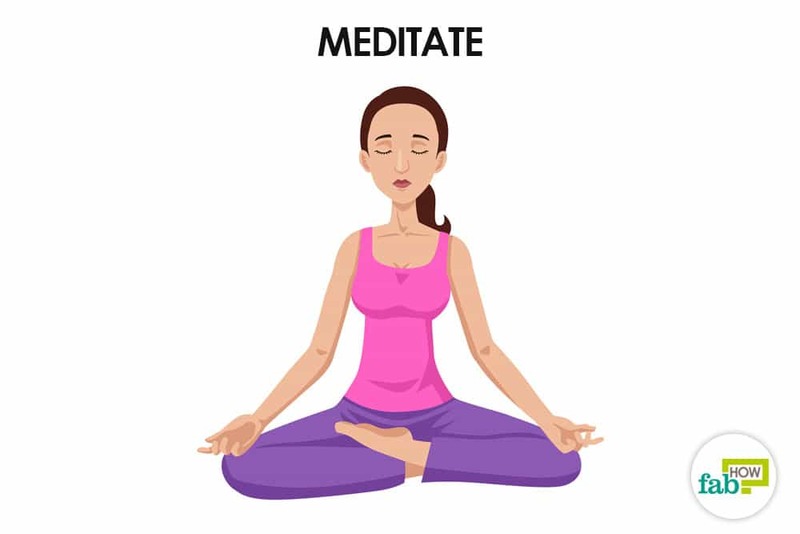 Make it a habit of taking a few minutes out of your busy schedule for meditation. Deep breathing. 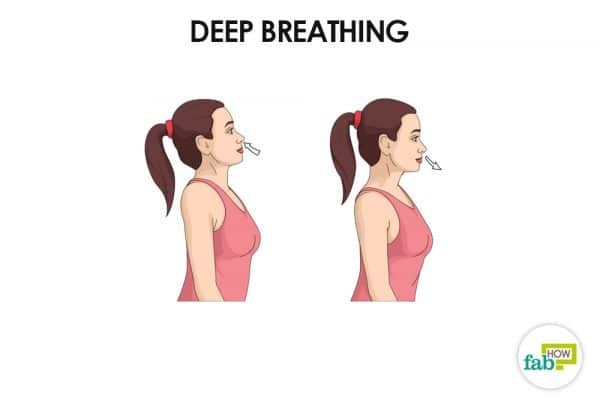 Deep breathing will induce inner calm and serenity. It brings your consciousness to a new level of self-awareness. Deep, diaphragmatic breathing helps release tension and stress, thereby leaving you with a clear and productive state of mind. Whenever you find your thoughts getting out of control, sit back and breathe in slowly through your nose so that your stomach moves out. Let your stomach fall inward as you exhale through your pursed lips. Focus on your breathing and bring yourself back to self-awareness. 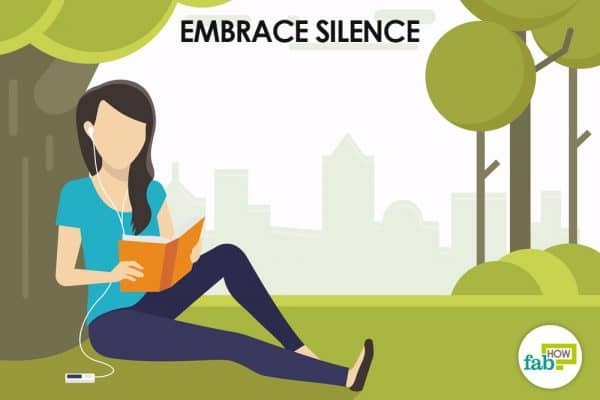 Embrace silence. Find a quiet place where you can sit in solitude for a few minutes. Turn out the lights as well as your computer and electronics. Silence the surrounding noises by putting on some calm and peaceful music. Focus on the calmness. Solitude will help you clear your mind. Physical activity. Although your work may involve a lot of running around, getting out and doing some form of exercise will help clear your mind. 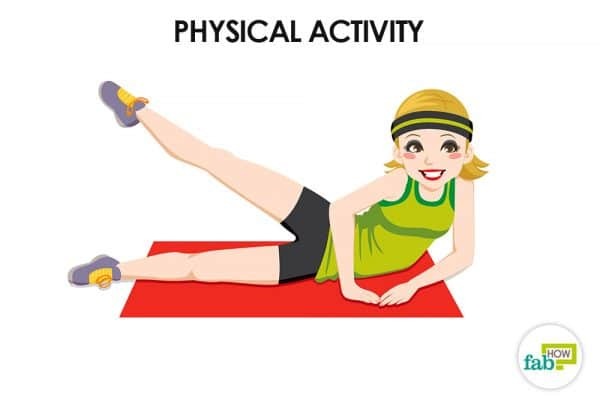 Engage in some type of physical activity daily. Whether it’s running, jogging or simply walking, any form of physical activity will release endorphins that will lift your mood and begin to break your stress. Also, getting out of the immediate chaos will help you think more clearly. Avoid negative thinking. Replace negative thinking with positive thoughts and affirmations. If you let negativity take hold, you will be overwhelmed by the unending negative thoughts clogging your mind. 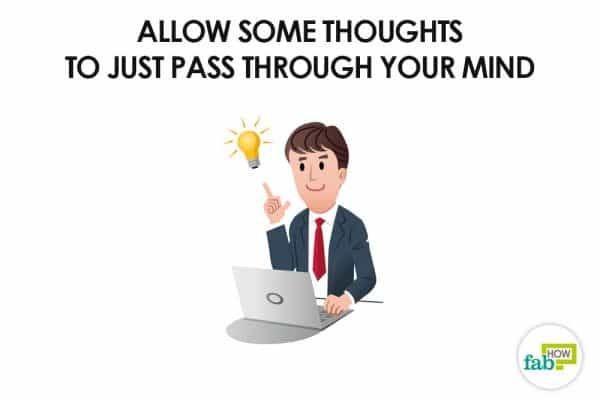 Negative thoughts put your body in a state of stress, so try to identify such negative thought patterns and get rid of them. Letting go of the negativity will relieve you of the unnecessary clutter in your mind. Replace bad memories with good memories. Feed your mind with positive memories, if unwanted negative memories tend to clog your brain and cause stress. 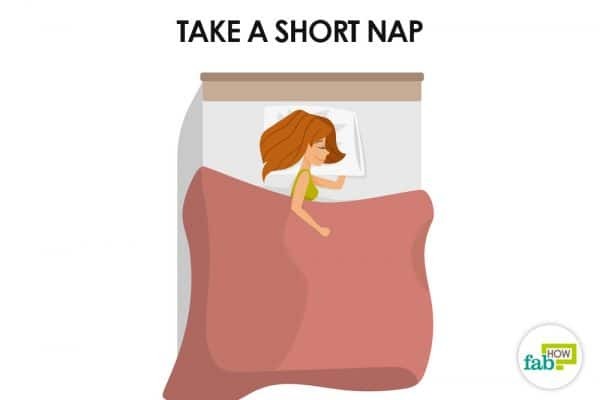 Take a short nap. Fatigue can add to your inability to think clearly. A quick 10 minutes of shut-eye can help clear your thoughts. If your mind is clouded and you are mentally drained, get some quality sleep to increase your productivity and alertness. Sleep clears the clutter from your mind. 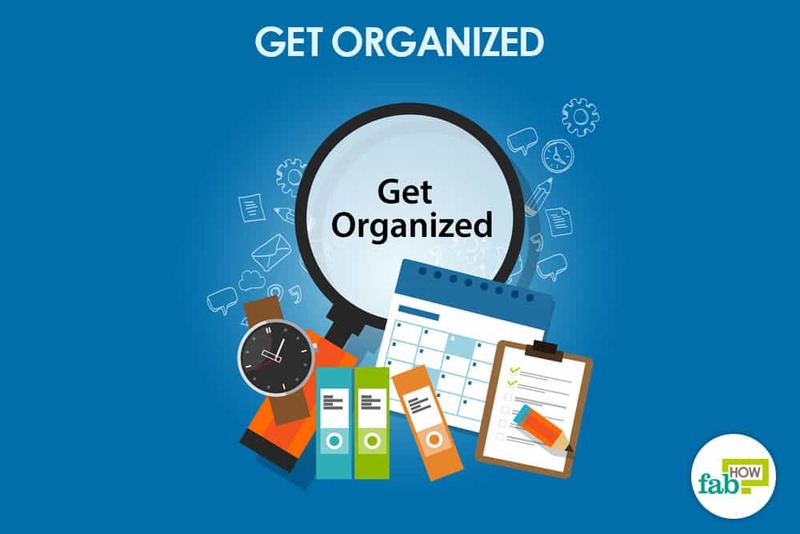 Get organized. 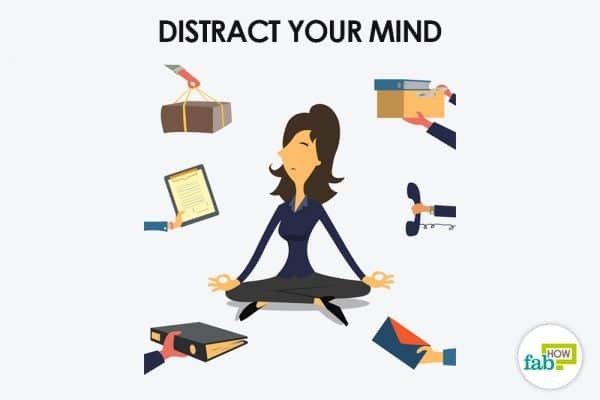 You can become mentally drained if your mind is full of thoughts, such as “Where did I put my car keys?” or “What groceries do I need to buy today?” To reduce the clutter in your mind, work toward becoming more organized. Make a to-do list, so you don’t have to try to remember everything. Hire a coach to help get you organized if you find yourself at a loss. Get rid of the clutter by giving away what you don’t use. Also, put things in their proper place, as it will save you a lot of time and reduce unnecessary stress trying to find things. Don’t procrastinate. When you put things off, it adds to your stress. You cannot focus on another task when you keep thinking of the things you’re putting off. They will always be there at the back of your mind. 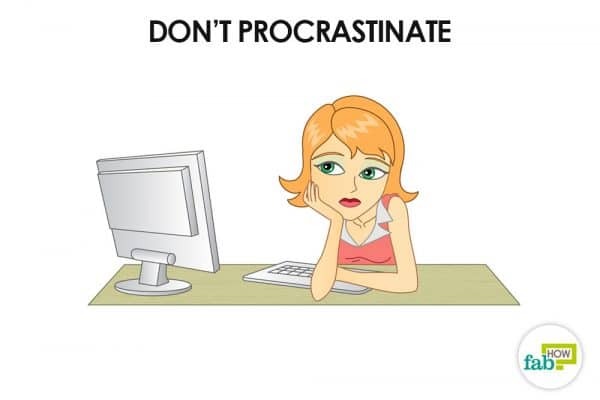 When you procrastinate, you spend a lot of energy thinking rather than doing things. Some people claim to do their best work under pressure but at what cost to them emotionally and physically. Learn to say ‘no.’ Saying ‘yes’ to everyone all the time can add stress to your life. Train yourself to say ‘no’ whenever needed. If your colleague is asking you to take on additional work, think before agreeing. Ask yourself, “Will taking on that task add stress to my already stressful work life?” If it will, say ‘no.’ Taking on additional responsibilities will clog your mind further. Setting boundaries with your time will allow you to take control and prioritize what is important to you. Unplug from technology and take time to enjoy nature. Too many tech devices can add to your stress. Switch off all your devices – smartphones, laptops, tablets and TVs – and spend some time outdoors among nature. Go for a walk in a park or on a beach. Natural surroundings will help you get refreshed and think clearly.